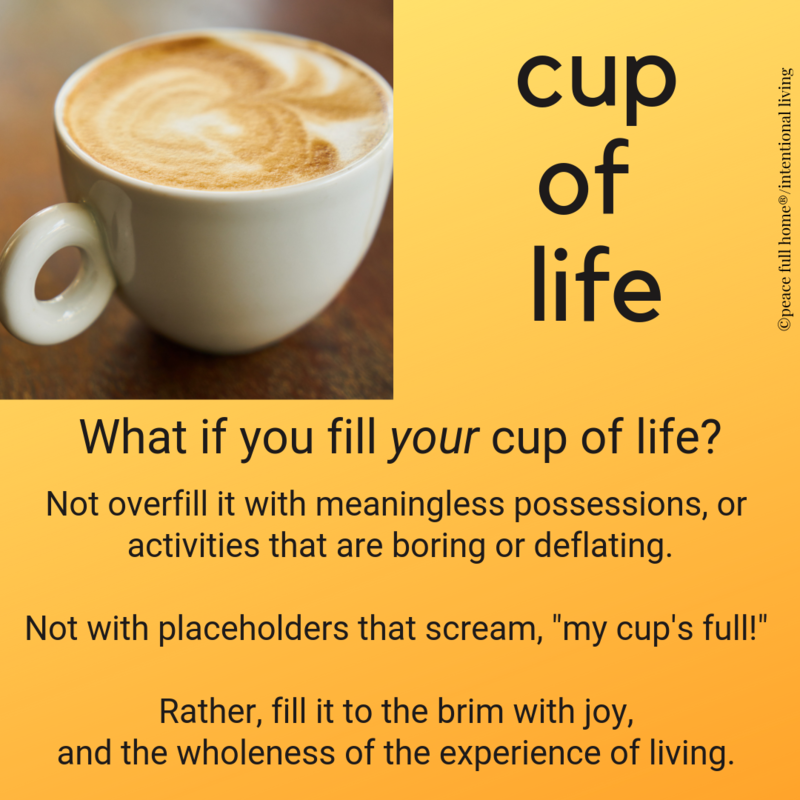 What if you fill your cup of life? Not overfill it with boring or uninspiring activities or meaningless possessions. (Do you ever fill your life with tangible stuff to drown out the lack of real stuff?) Not overload it with placeholders that scream “my cup’s full!”. But, rather, fill it to the brim with the wholeness of the experience of living. The big, life-changing choices we make as we fill our cups obviously impact how our lives play out. For example, a grade school friend and his wife moved to Maryland from Florida so they could live near their granddaughters. They gave up warm winters but filled their cups with time with two beautiful little girls. But, the small choices—even the ones that seem meaningless —impact our realities too. Sometimes, the condition of being human might invite you to question your value or contribution to our world. It may feel as if your cup only holds stuff that’s inconsequential or worthless. So, if you ever feel small or unimportant in the sea of busyness (or boredom) remember that you’ve touched others’ lives in ways that made a difference. And, there will likely be a time when you become aware of the significant impact that you’ve made—a life that was better because you were in it. That may not happen until that person goes back to the spirit side and leaves a note or gift, or when you’re at the end of this life. It could be a simple comment, uttered today, that leaves you speechless—unaware that you had any impact—or something that’s being said to you continually, but you choose not to hear. Be open to those moments of your value—of the knowledge of having helped fill another’s cup of life. Often, the most important gift—the one wrapped in love, kindness, and caring—is the gift of ourselves; the gift of time. Whose hand could you hold as it trembles? Whose pain could you sit with? Whose laughter could you share in? Whose voice could you lift up, simply by listening? Let people know that you love them. It will change you. Life goes by very quickly, and the measuring stick of its value is not how much money we made, how beautifully we dressed, or what our address was. Our value is in the moments we share with others—moments pregnant with the smiles we freely disperse and the love we generously offer. These are the measure of us. This is how we fill cups with love. You are amazing, unique and special. Live into your gifts. Forgive your shortcomings. Look forward instead of backward. And love so freely that your cup of life changes our world one step at a time. Please help spread the word of peace full home® and invite your friends to our peace-filled conversations. 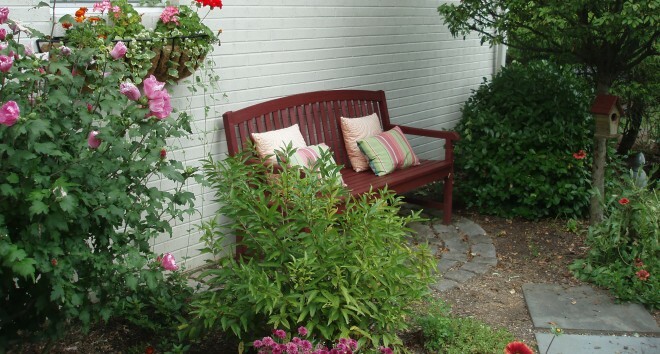 This entry was posted in Peace Full Home and tagged cup of love, cups, dressed, gifts, grandchildren, humans, knowledge, Life, Love, shortcomings, value, world. Bookmark the permalink.